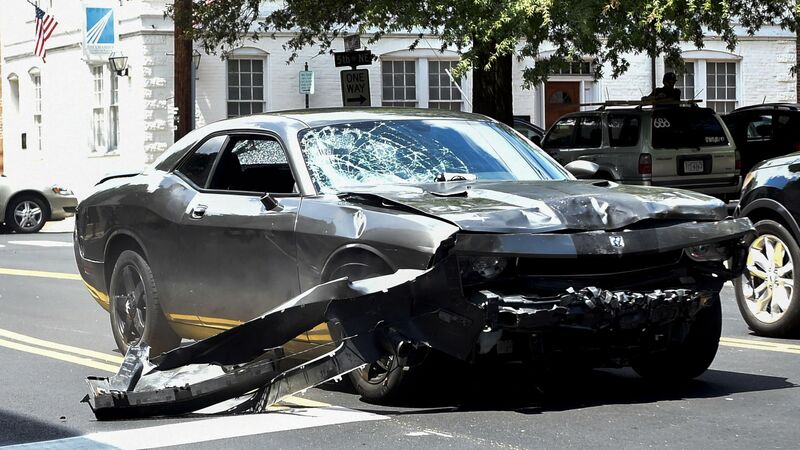 Jurors found James Fields guilty on all charges, including first degree murder, after he struck and killed Heather Heyer with his vehicle as she was counter protesting a white nationalist rally in Charlottesville last year, the Washington Post reports. Details: Fields' sentencing hearing will follow on Monday where he could face life in prison. Prosecutors said Fields was enraged when he drove through the crowd, and revealed an Instagram post saying "You have a right to protest, but I'm late for work" that he shared three months before the crash.